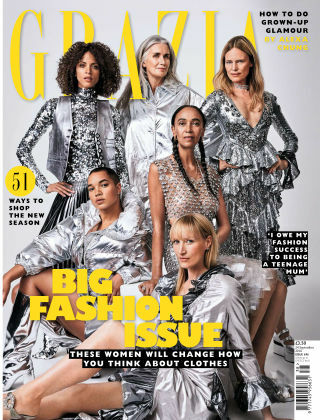 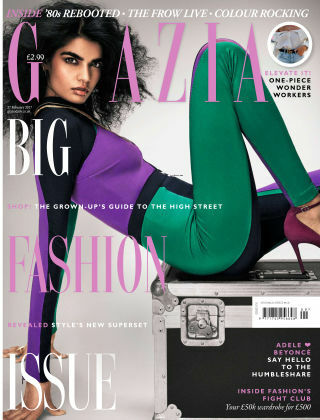 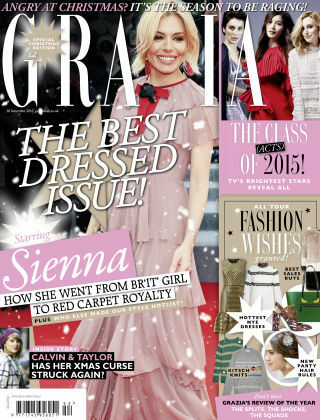 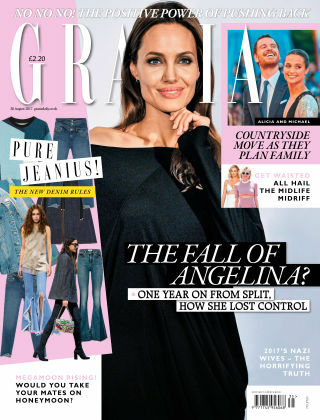 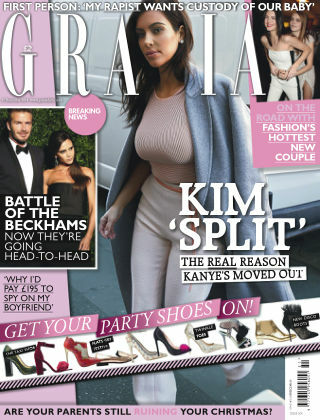 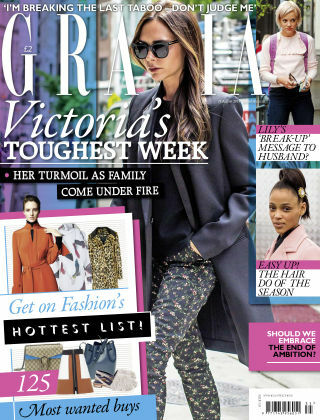 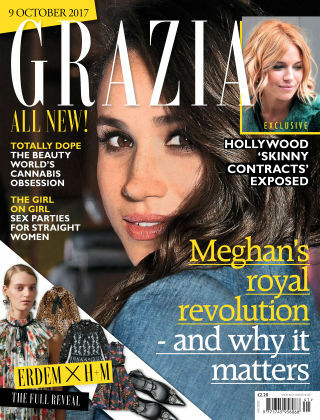 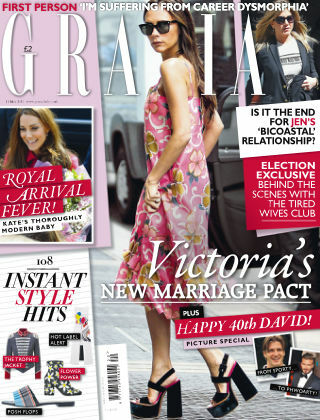 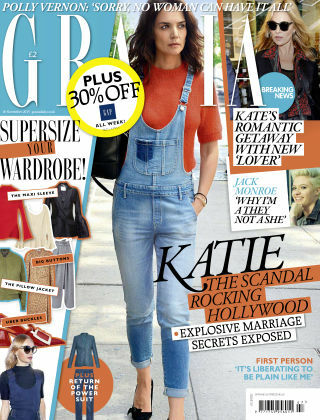 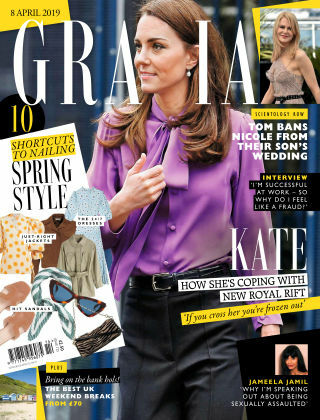 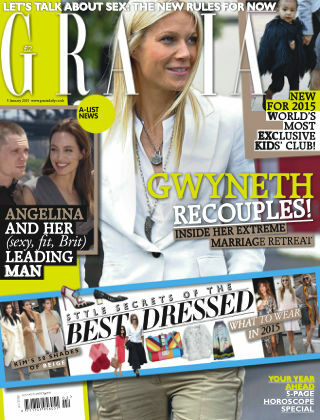 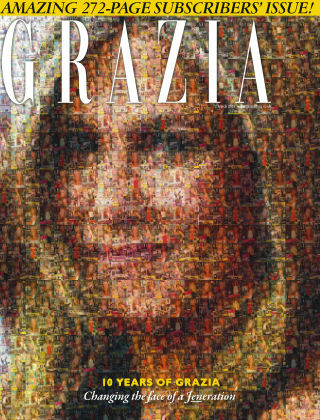 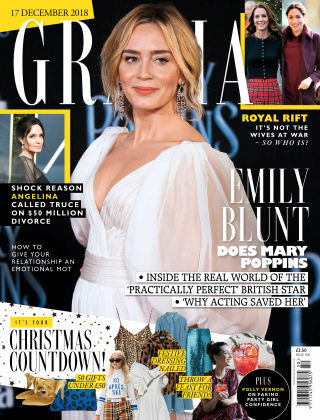 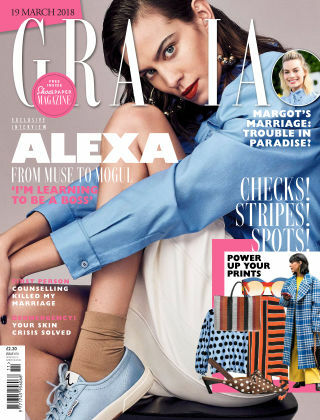 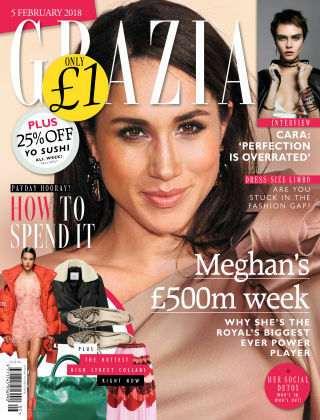 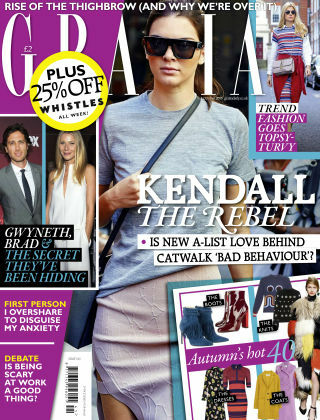 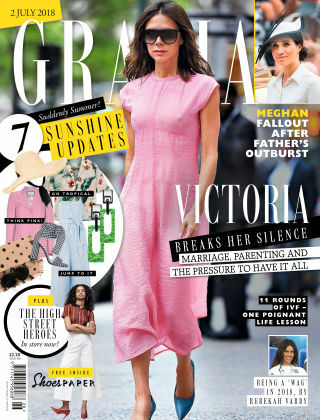 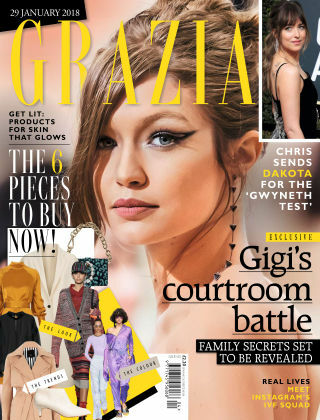 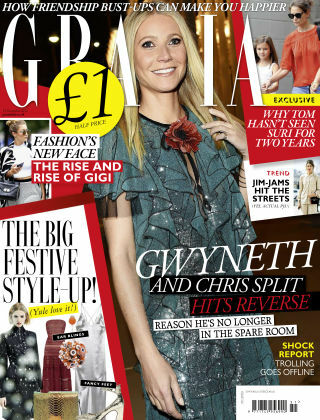 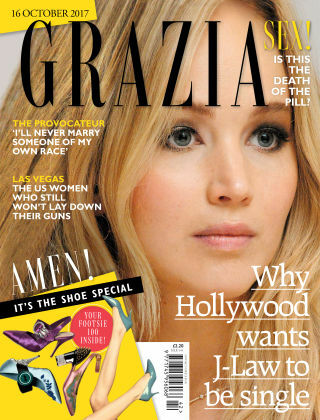 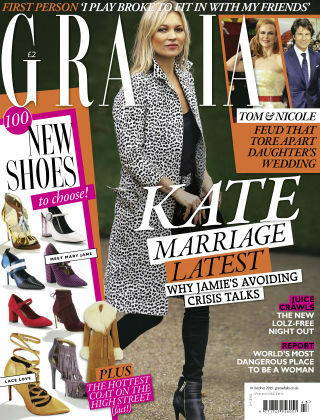 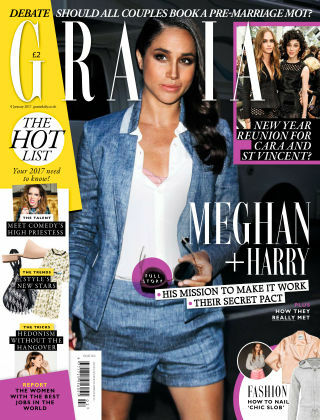 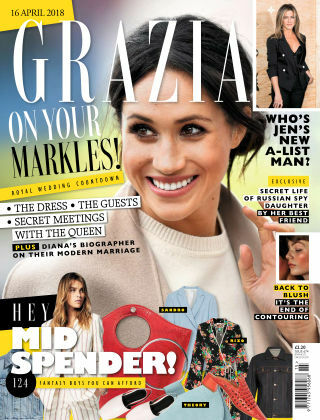 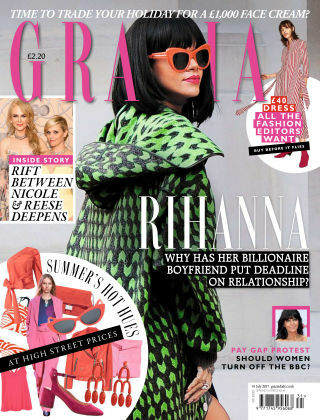 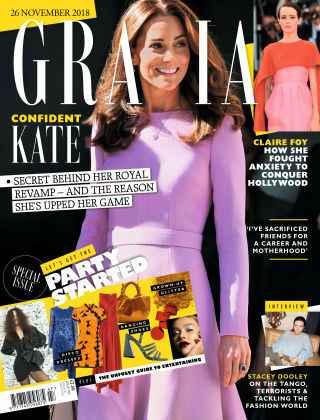 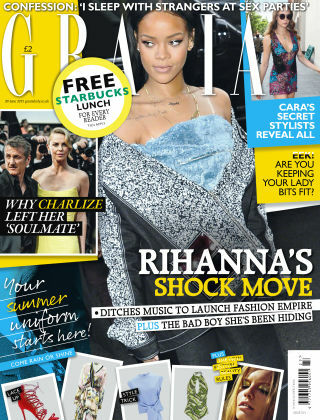 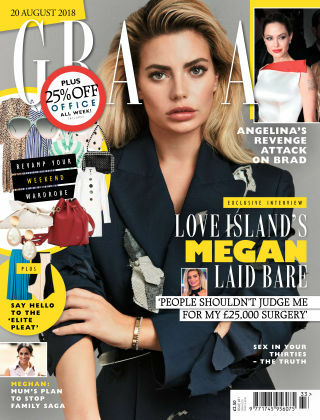 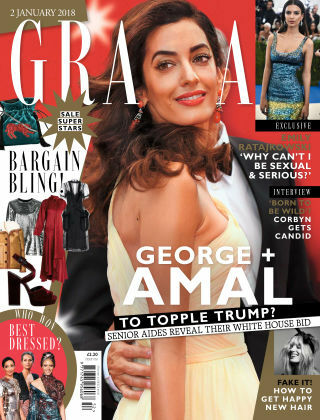 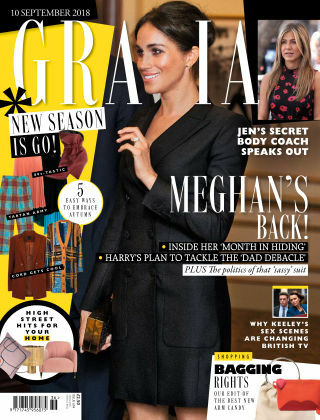 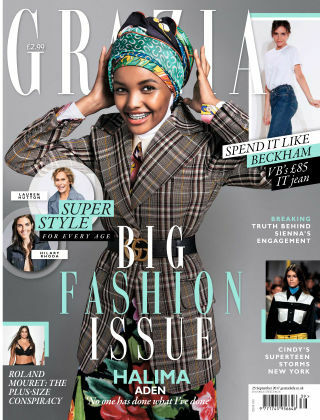 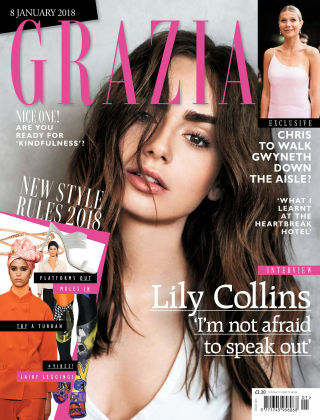 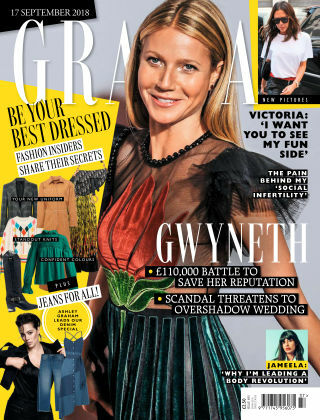 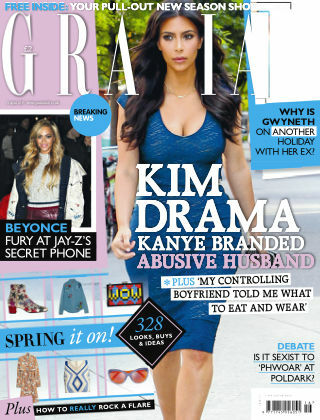 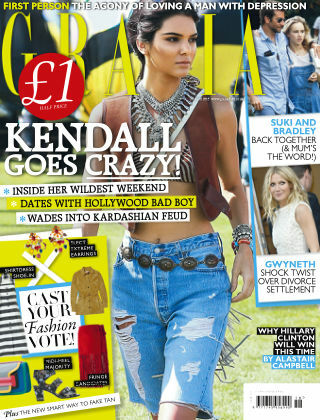 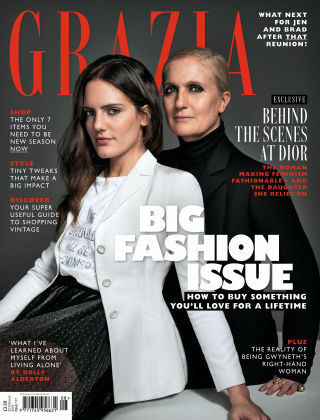 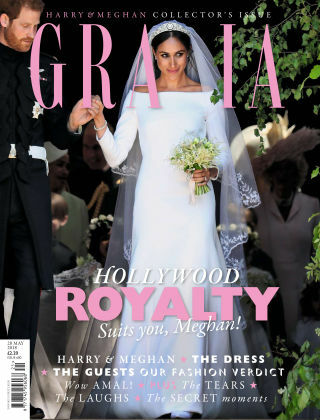 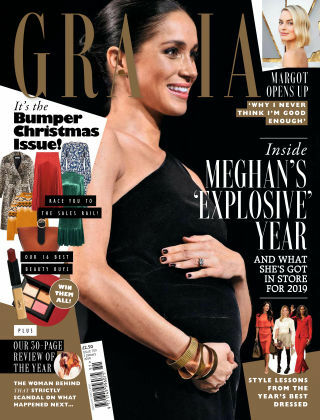 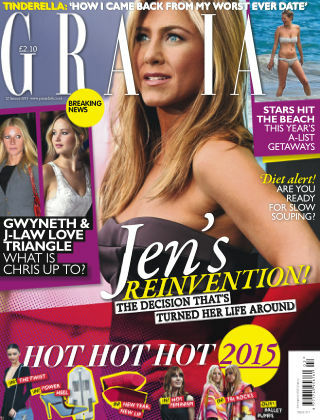 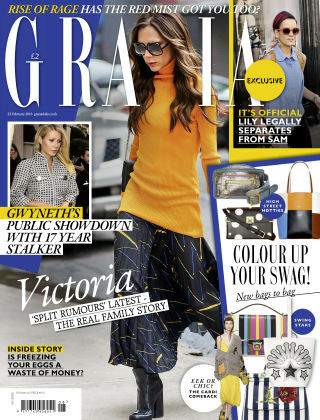 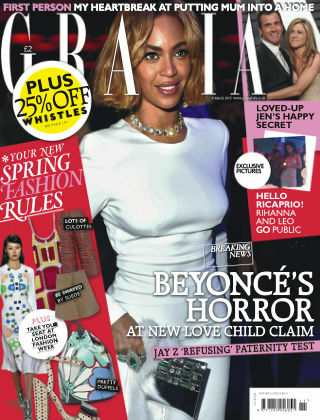 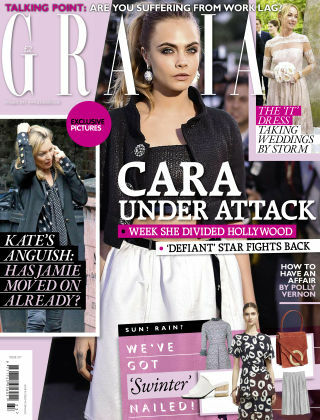 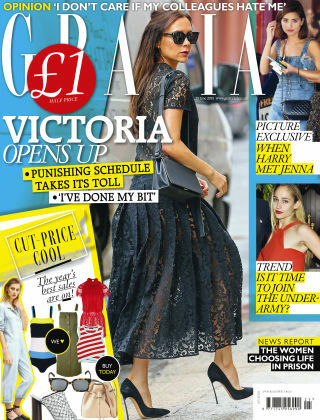 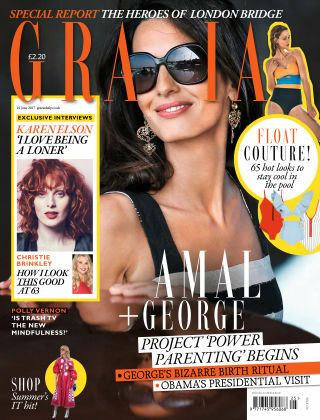 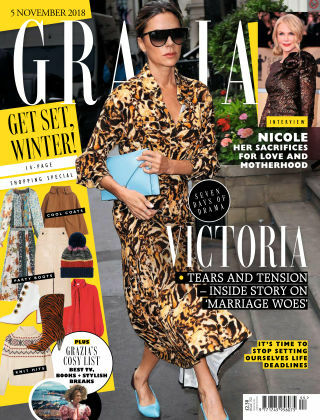 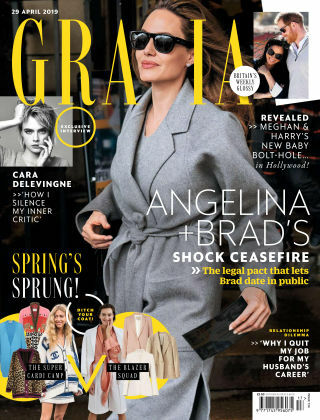 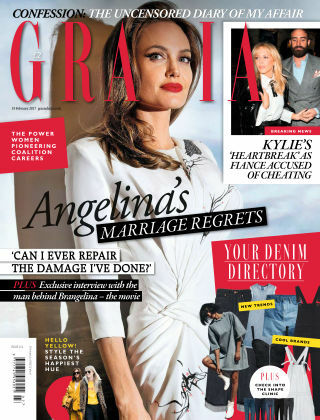 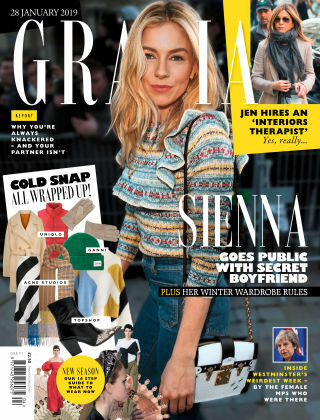 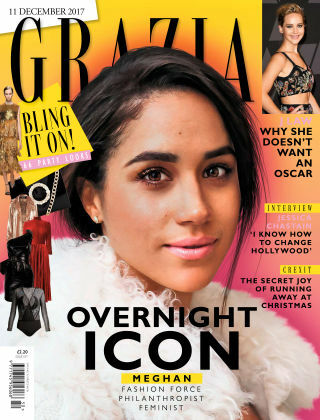 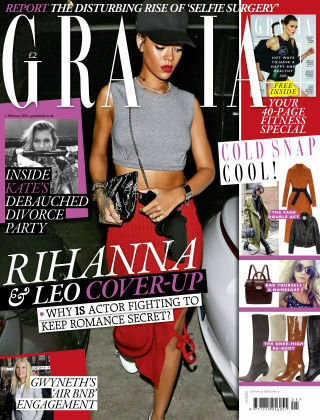 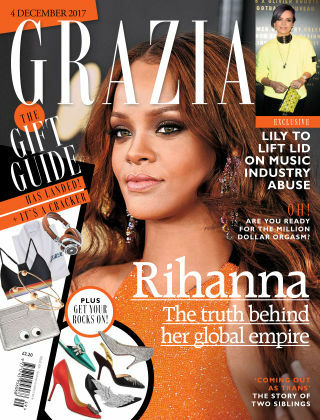 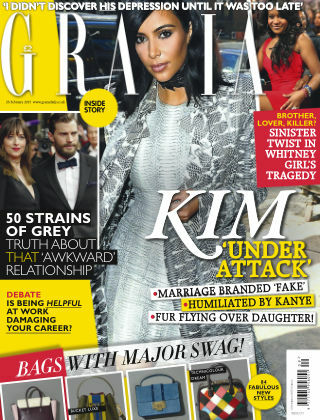 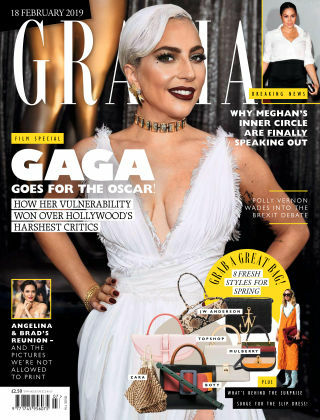 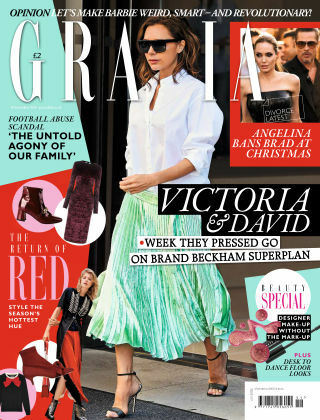 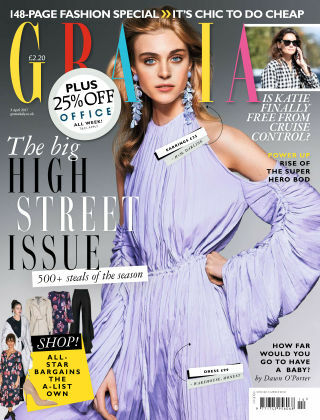 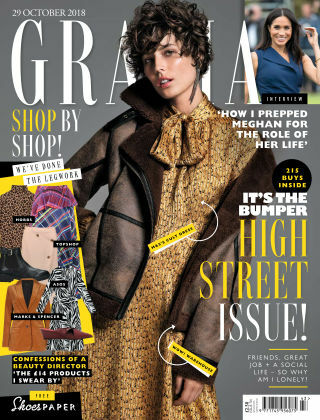 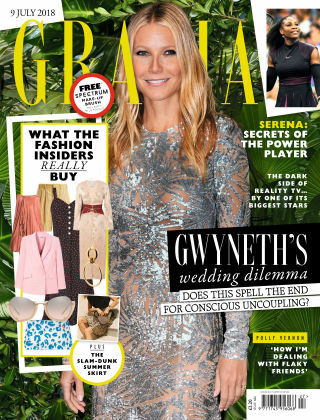 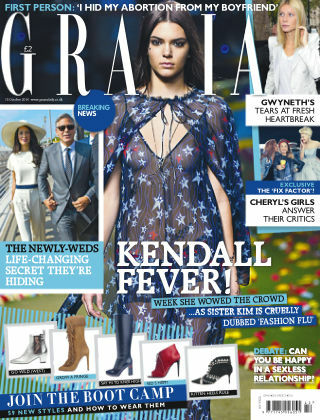 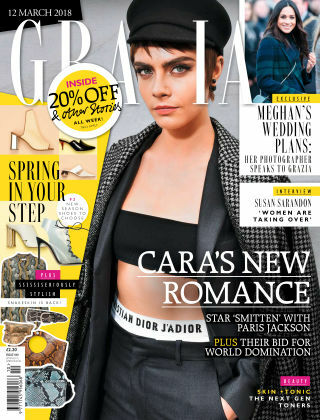 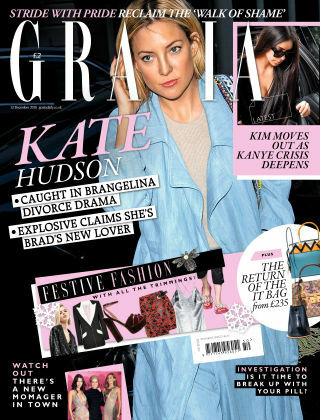 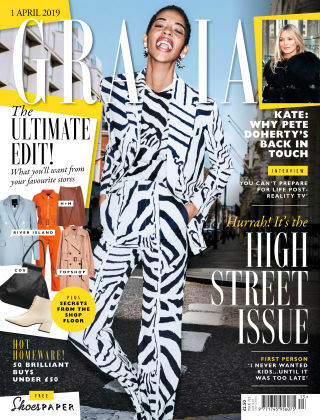 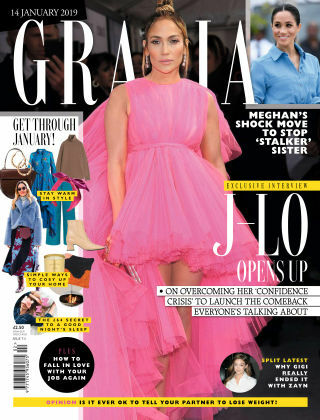 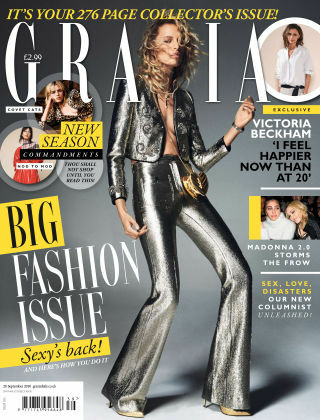 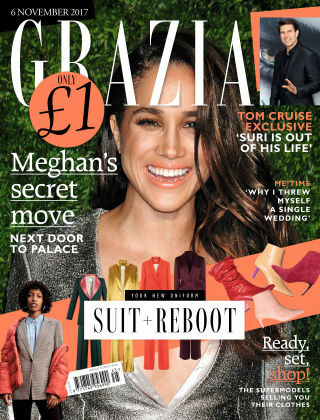 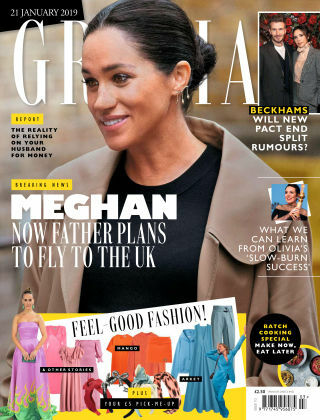 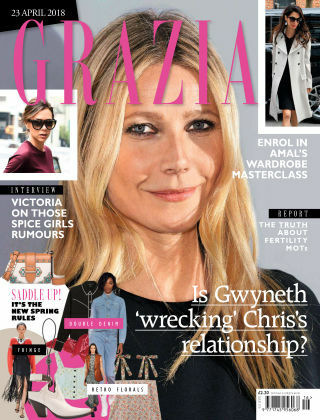 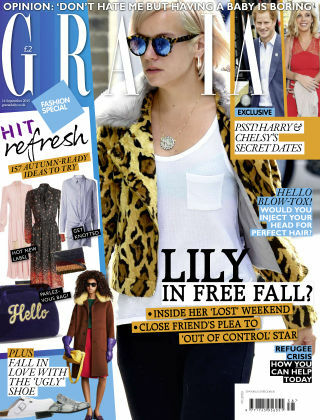 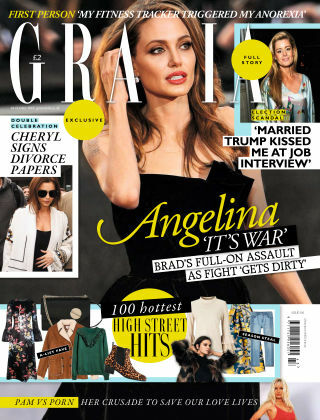 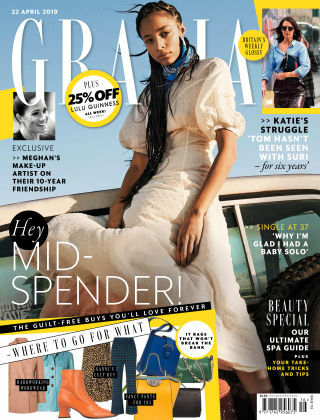 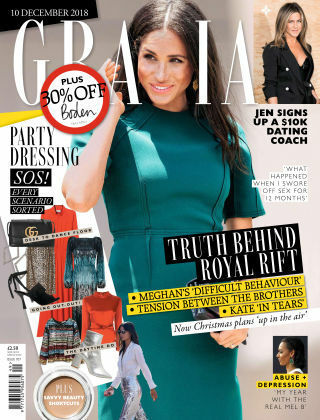 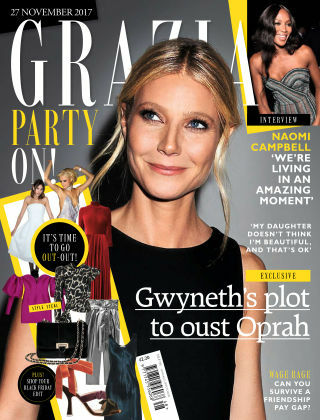 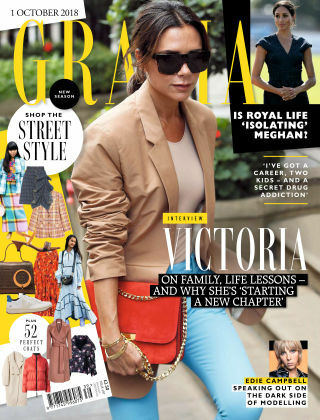 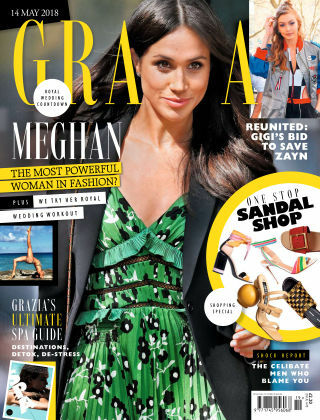 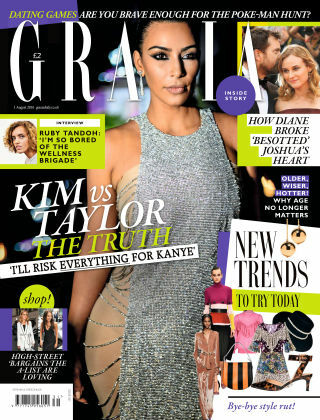 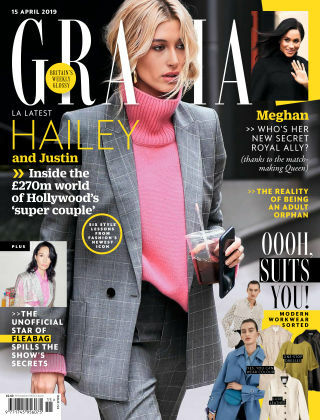 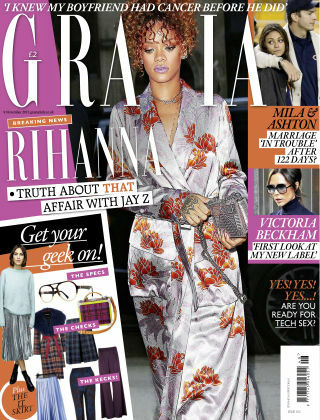 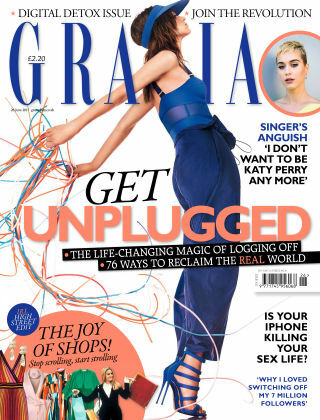 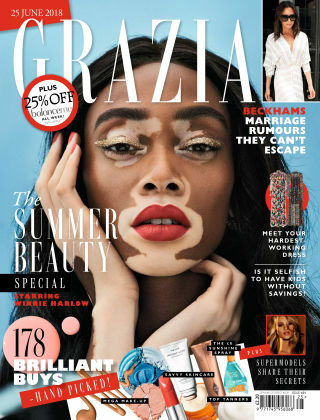 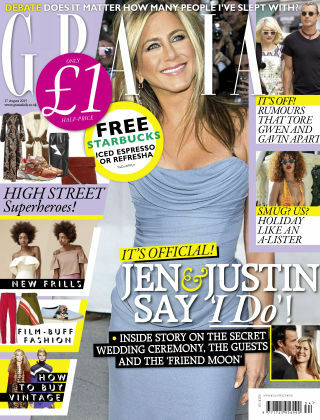 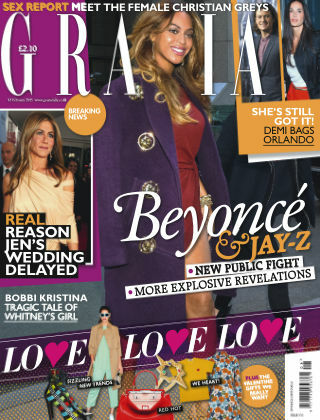 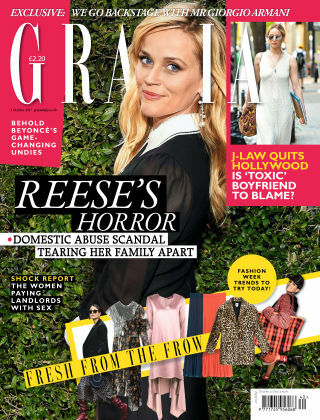 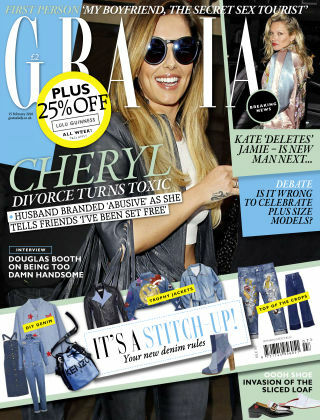 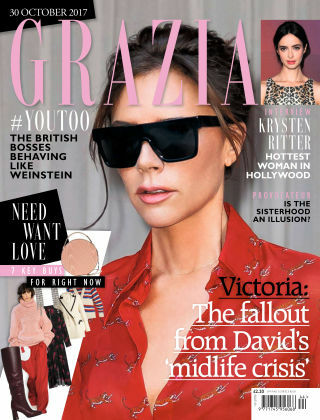 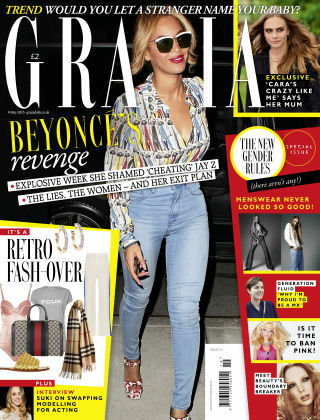 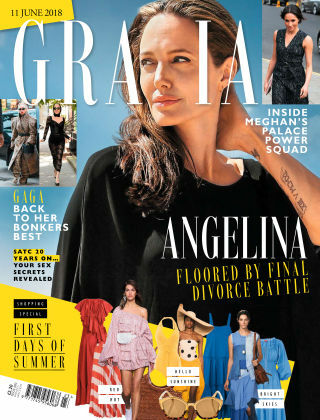 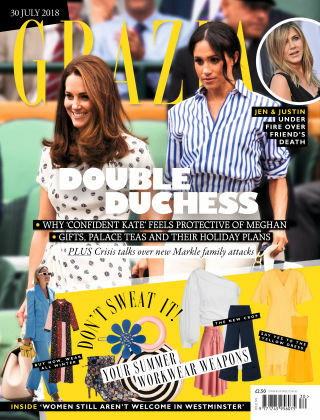 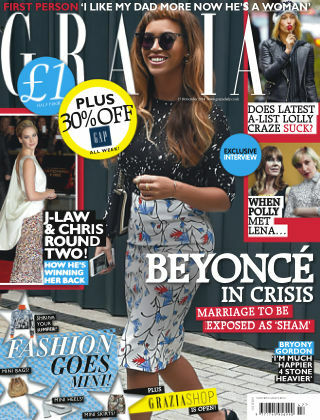 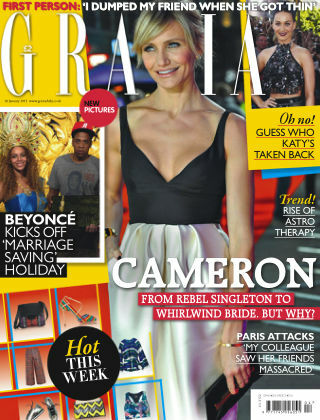 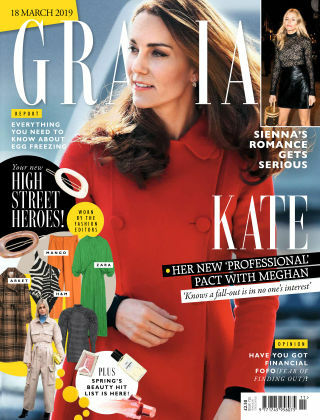 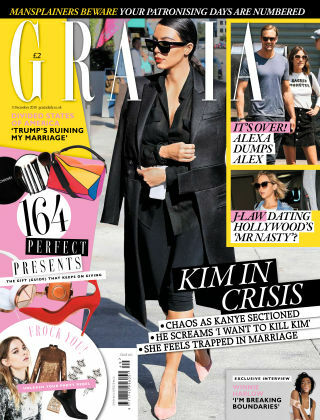 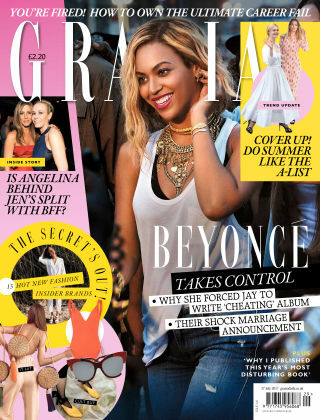 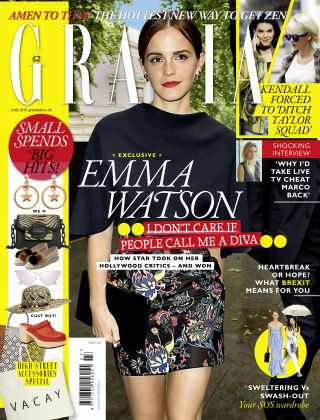 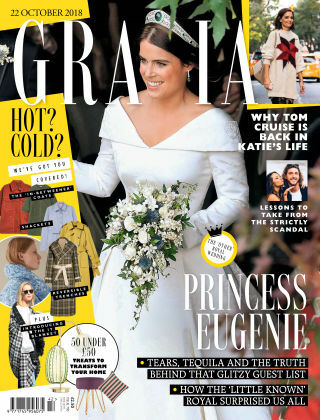 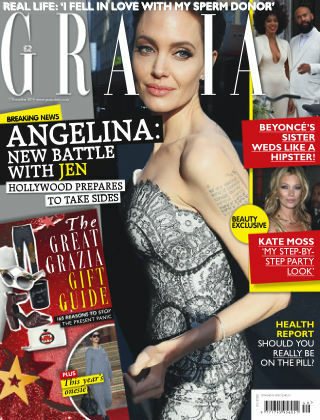 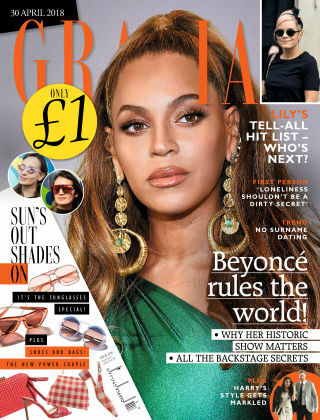 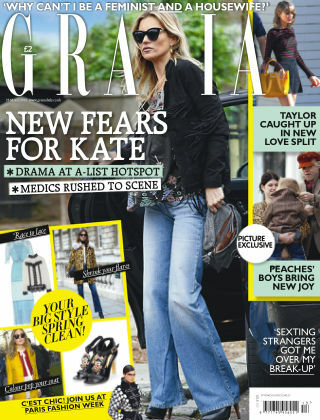 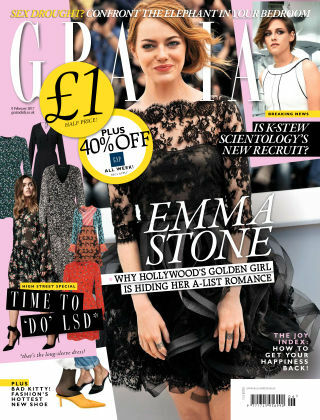 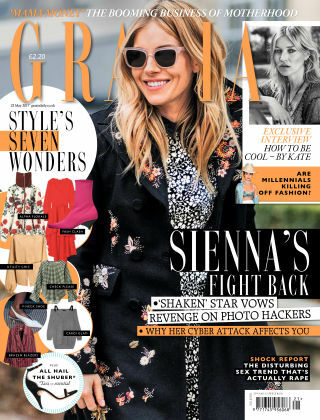 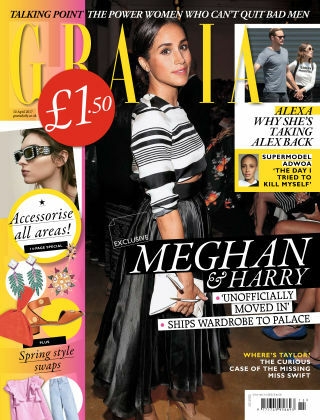 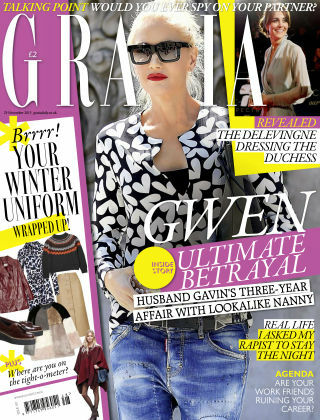 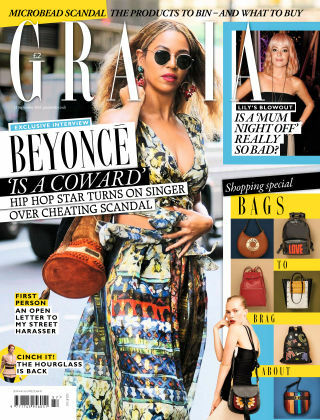 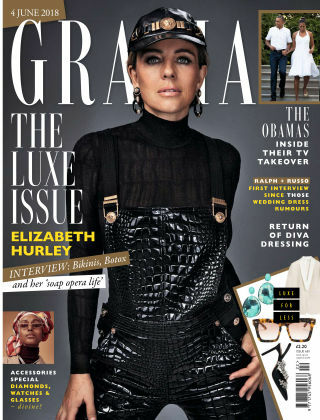 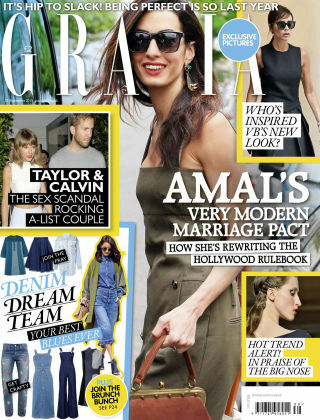 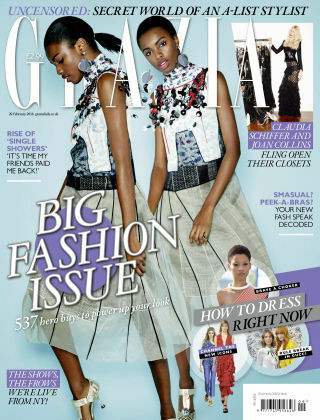 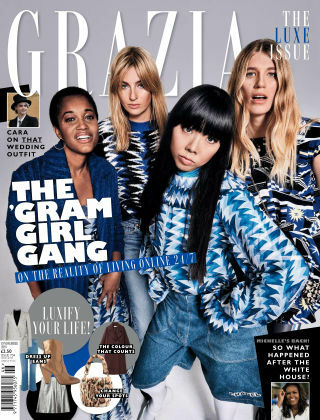 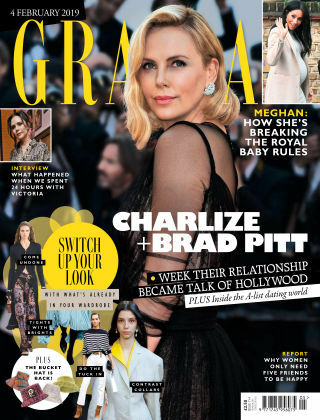 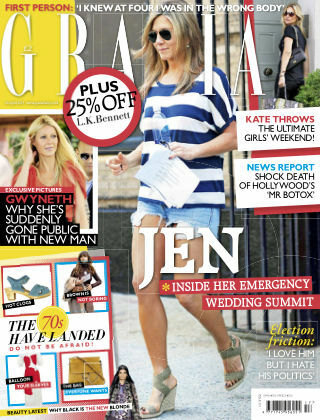 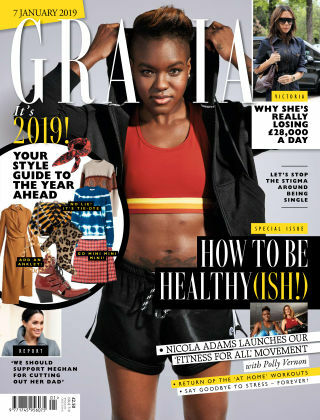 "Grazia is the award-winning, weekly interactive digital magazine for intelligent women. 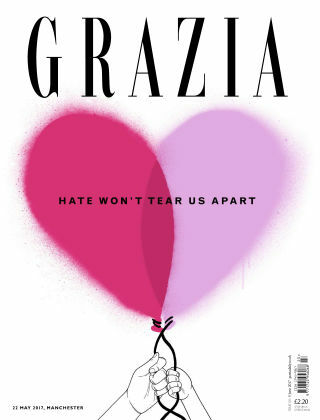 And now it’s designed specifically for your iPad and iPhone, every issue. 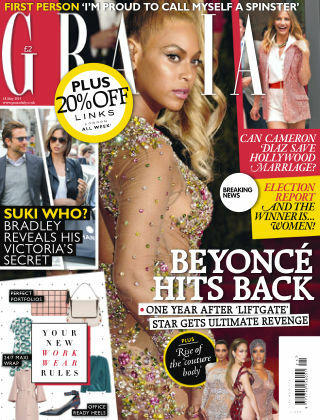 •One of Apple’s ‘Best Apps, 2013’ •Listed in The Sunday Times’ ‘Best Fashion Apps in the World’ •Consistently a ‘Top Grossing’ app in the Apple Newsstand charts Combining ‘A-List’ exclusives with thought-provoking features and agenda-setting fashion, Grazia delivers the stories you are most interested in, every week. "